So you’re on Guam, ready to explore the sights. You step out of your hotel in Tumon and see rows of shopping, restaurants, and sandy shores not far away. But if you think the beauty of Guam lies on a strip in Tumon, you are very much mistaken. Get away from the buildings and the asphalt, and be ready to be amazed. I’ve found that the true beauty of Guam is off the beaten path. You may have heard locals talking about boonie stomping. While the title doesn’t sound like much fun, explore the old adage, “You can’t judge a book by its cover!” If instead you heard about refreshing waterfalls, cool breezes, a bird’s eye view, and a turquoise blue hue waiting for you, there’s no doubt you’d want to explore this prospect. 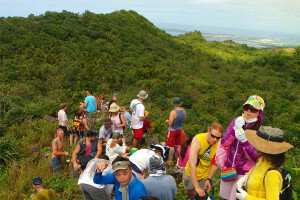 If you’ve ever done a hike on Guam, you have experienced the great boonies of our beautiful island. If you haven’t, what are you waiting for? As you may have already figured out, it doesn’t take very long to travel from one end to the other. So venturing off the beaten path to do a stomp won’t take hours to drive to your chosen spot. Stomping on Guam is great because you won’t have any bears or wildcats in the bushes waiting to get you. The snakes here aren’t poisonous. And your reward at the end of your trek? The sunsets, especially in summer, are breathtaking. If you’d like to strike out on your own, be sensible and bring a few things like water, light clothing, sun block, a hat, and wear a worthy pair of shoes. Some hikers also bring gloves for protection against sword grass. Some rookies grab at this treacherous greenery to steady themselves, and end up with long paper cut-like wounds. Many hikes end at a pond, waterfalls or river, so a swimsuit is always a good idea. 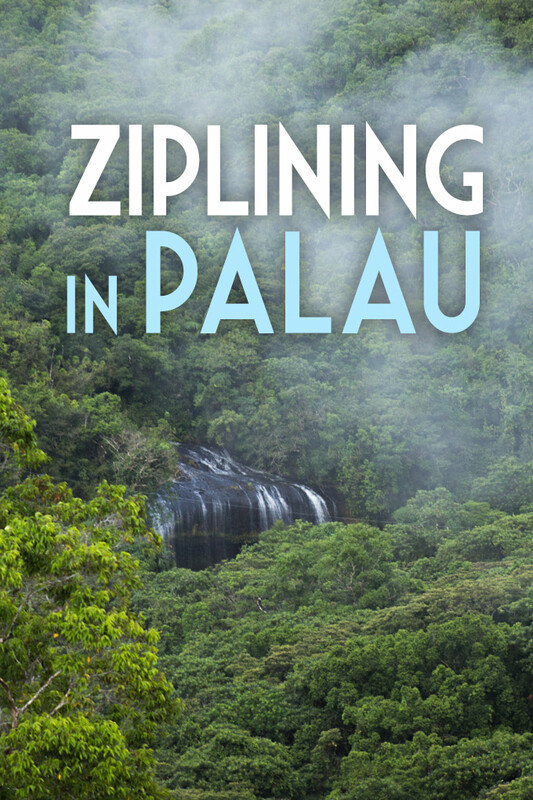 Especially if you’re going to swing off the rope at Tarzan Falls. For the most part, cell phones will get a signal, though there may be some dead spots, depending on your provider. (I put mine in a waterproof zip lock bag). Be prepared — the weather is also unpredictable. You may start your hike on a sunny morning and end with a rainy afternoon. A word of caution: don’t go alone, please take someone who knows the area, or go with a group. I’ve gotten lost a few times; it’s easy to get turned around and find yourself lost in the middle of the jungle. You’ll rarely find signs, railings or markers along the way. So if you’re ready, check The Guam Guide Events page. These listings are very informative, as they show the level of difficulty, description and duration of hike, a list of items to bring, and special conditions or concerns. The meeting place, point of contact, and fees are also listed. The fees are minimal, normally $2. If you’d like a local perspective, ask one! I’m sure everyone has a favorite boonie stomp! They’d be more than willing to share their stomping stories. My favorite boonie stomps? Tarzan Falls and Sigua Falls. Try one! 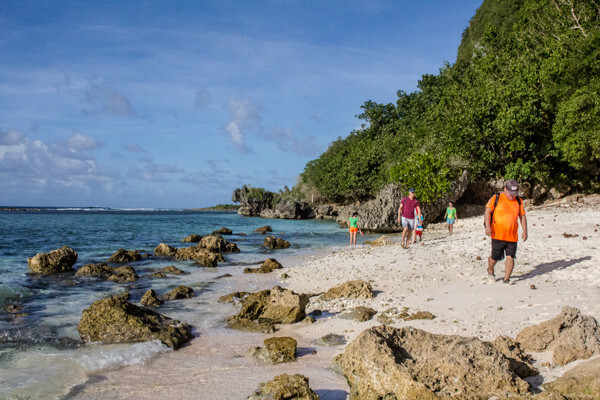 Every Saturday, Guam Boonie Stompers offer a cheap and guided tour to a variety of destinations such as beaches, snorkeling sites, waterfalls, mountains, caves, latte sites, and World War II sites. 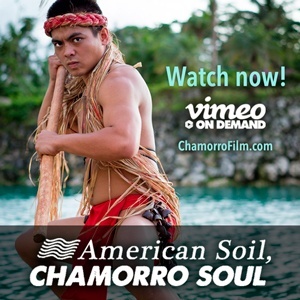 The group meets at 9:00 a.m. in the center court of Chamorro Village in Hagatña. The cost is $2.00 for hikers over 12. Children must be accompanied by a responsible adult. Hikers should provide their own transportation. Guam’s trails are not developed. Weather conditions can make the hikes more difficult than described. No reservations required. For information, contact Sofia Oropesa at 787-8830 or email sofiaoropesa@hotmail.com. Visit our Events page for upcoming Boonie Stomps.